Our lightweight Tech Chambray Work Shirt offers all-day comfort in a quick-drying package. Technical performance with casual style. This technical shirt features mechanical stretch, quick-dry fabric styled like an authentic chambray work shirt. Lightweight and wicking, it boasts cream-colored triple-needle stitching, angled front button-through chest patch pockets, and a pencil hole in the left pocket to hold sunglasses. 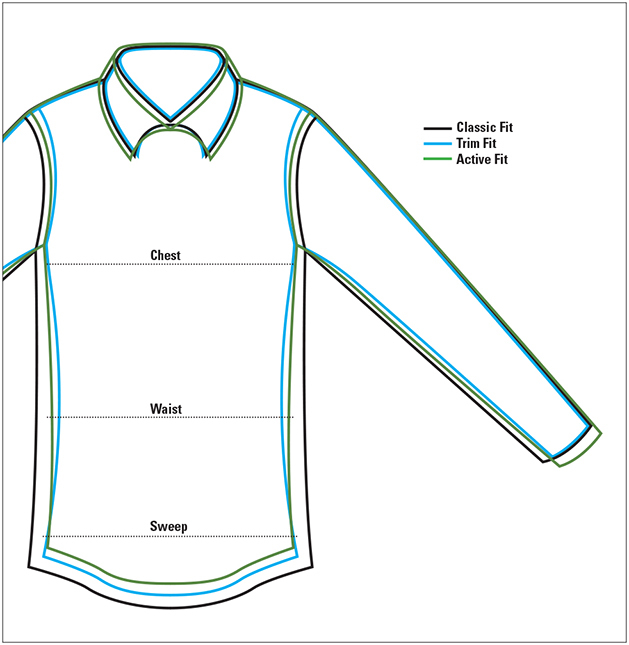 Hidden button-down collar, UPF 30+ sun protection, and airholes at the underarms. Sunglasses cleaner in the hem. Polyester. Washable. Imported.